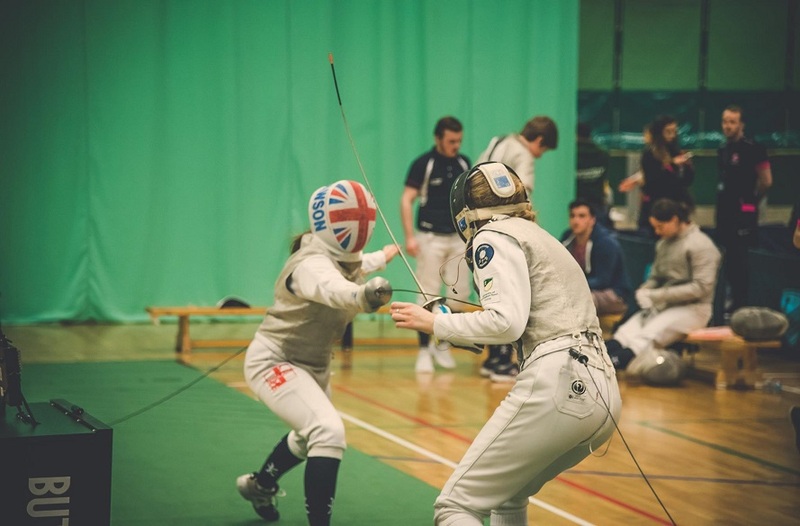 With UoN winning the swimming, and NTU taking victory in Table Tennis, UoN held onto their lead (4-3) going into the eight encounter of the 2014 Varsity series. But on the evening of Friday 14 March this was all set to change! On the evening of Friday 14 March, at a packed out Lee Westwood sports centre, another crucial Varsity fixture took place. 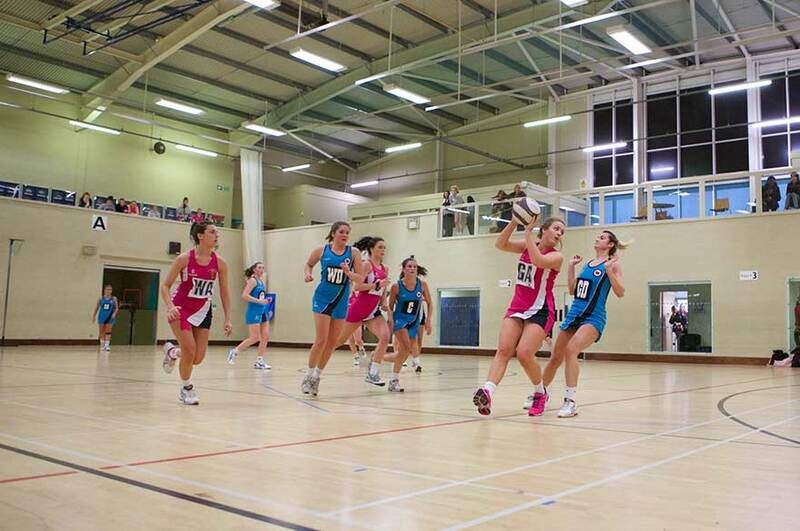 It was NTU's Netball team who scored the first goal in the fxture against UoN. But the opening minutes were an end-to-end affair as the goal-shooters from both teams traded baskets. As the first quarter developed, UoN's play became somewhat disjointed and NTU took full advantage. Centre Jess Smith controlled the play allowing Philippa Whittle and Vicky Guttridge to rack up the goals with some deadly shooting. The result: a commanding 11-4 NTU lead at the end of the first quarter. UoN came out stronger in the second quarter, canceling out most of NTU's play and slowly clawing back the goals. Unhappy with their opponents attempted fight-back, NTU stepped it up a gear and quickly pulled their lead back in the final minutes before half-time. With great accuracy from Whittle, and some skilful shots from Guttridge, they took the NTU score to 20-10 at the halfway mark. At the start of the third quarter, both teams traded early goals. Substitutions for UoN found them improving their performance in the attacking circle, while Whittle continued to give UoN's GK Ross a tough night. As the quarter progressed, UoN gathered an increasing momentum in attack but some sweeping interceptions and solid defence from NTU's Lydia Jones and Hannah Parrish kept them at bay. The third quarter score finished 27-18, putting NTU a clear margin ahead going into the final quarter. NTU came out for the fourth quarter in a determined mood, and finished the match how they had started, by pulling away from the opposition. Guttridge and Whittle were on fire at this point, with almost every shot finding the net. Some acrobatics from Jones in defence spurred the crowd and her team on further and by the end NTU had extended their lead to 13. The game finished 37-24. A resounding victory, which was thoroughly deserved by the pink ladies, who had been dominant and comfortable throughout. NTU outclassed their opponents in every position on the night and the Varsity series could not have been levelled in more emphatic style. 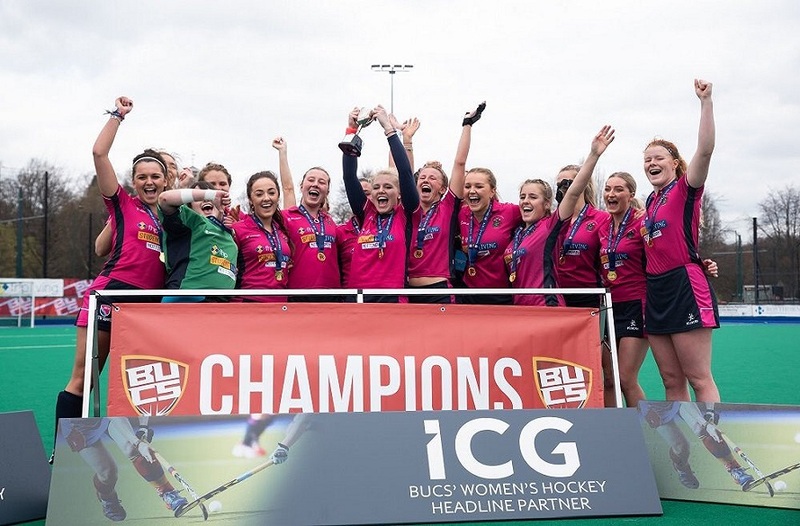 The nature of the all round victory highlighted by a delighted NTU coach who struggled to pick out a player of the match and would have been quite happy handing the award to all seven. In the end, that honour went to centre Smith as the Netball Varsity champions honour went to NTU. 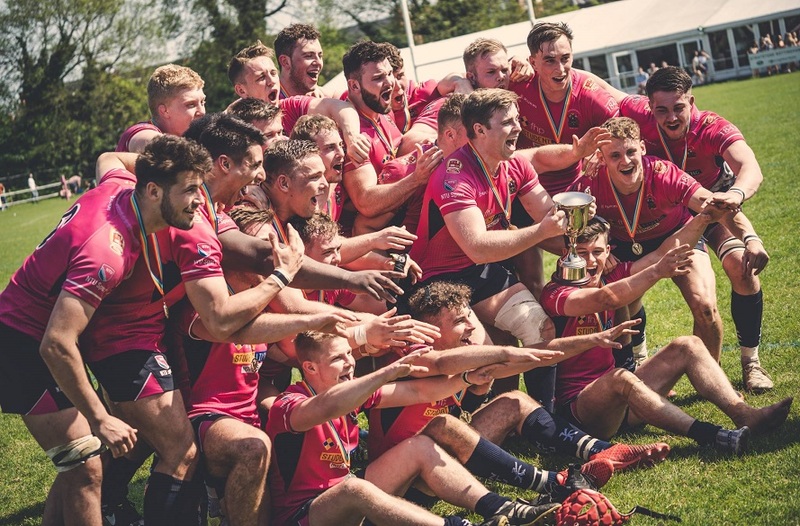 For more information about fixture results and upcoming match dates please visit our Varsity Pages, and to view a great collection of images from the current series please see our Flickr page.